Auto Launcher is a really unique and lightweight script that you can install easily in just a few minutes. This script can redirect return visitors to a new campaign, sales page, product launch or any other url you choose. The countdown to the auto-redirect starts the first time they visit a certain page and continues each time they return to that page until 0. Then they are automatically redirected to your new offer. 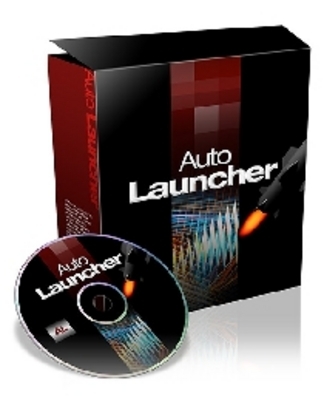 Auto Launcher Website Script With Private Label Rights auto launcher script;auto product launc 128382390 4.99 doctoranswers Fresh Download Available!